Top Events | Ever Rich | Enriches Your Ever Trip! Blooming Beauty, Charming Confidence. 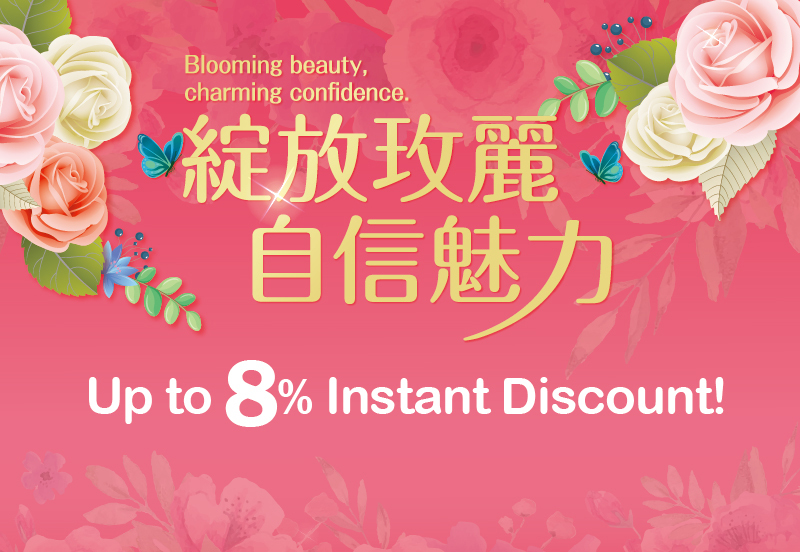 Up to 8% Instant Discount! 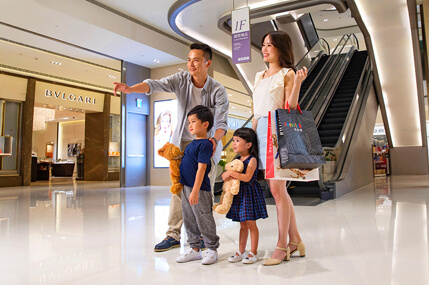 Int'l Boutique, Jewelry, Watch, Fragrance, Cosmetics, Fashion Accessories Enjoy up to 8% Instant Discount! 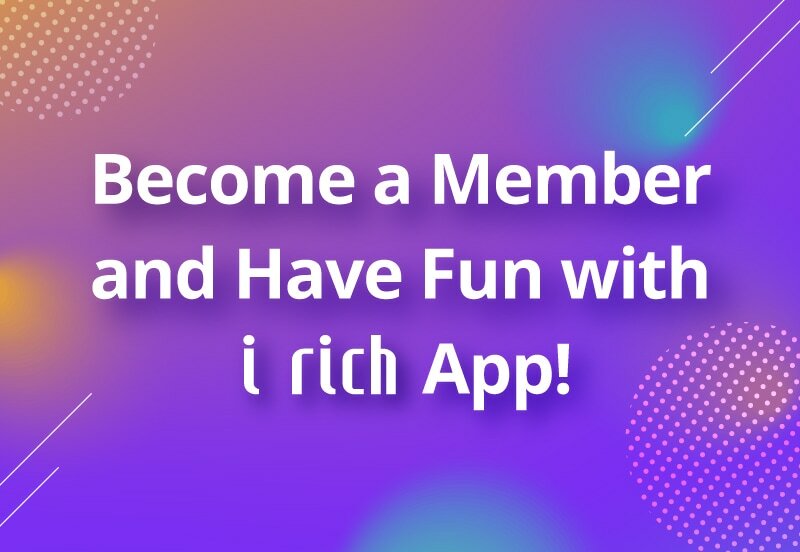 Become a Member and Have Fun with iRich App! Download iRich App and complete the registration to earn iRich points. 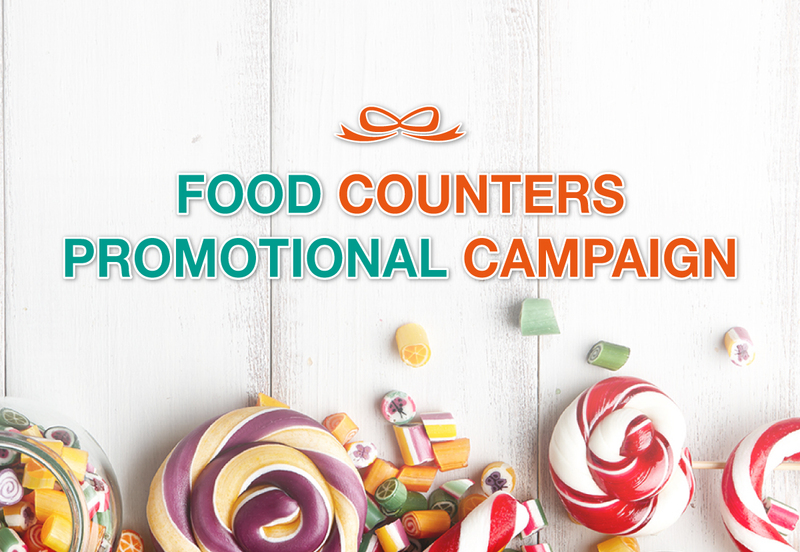 Spending over NT$3,800 at food counters, a tug bag may be redeemed as a gift; spending over NT$4,500 is eligible for redeeming a cooler bag. 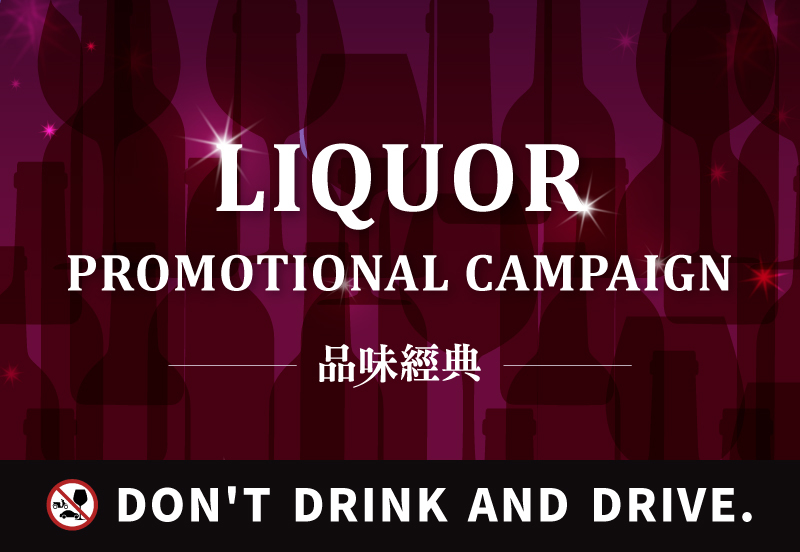 With purchase over NT$13,800 (after discount) at Wines & Spirits Products in one transaction, customers will receive a boarding luggage or a portable power bank. 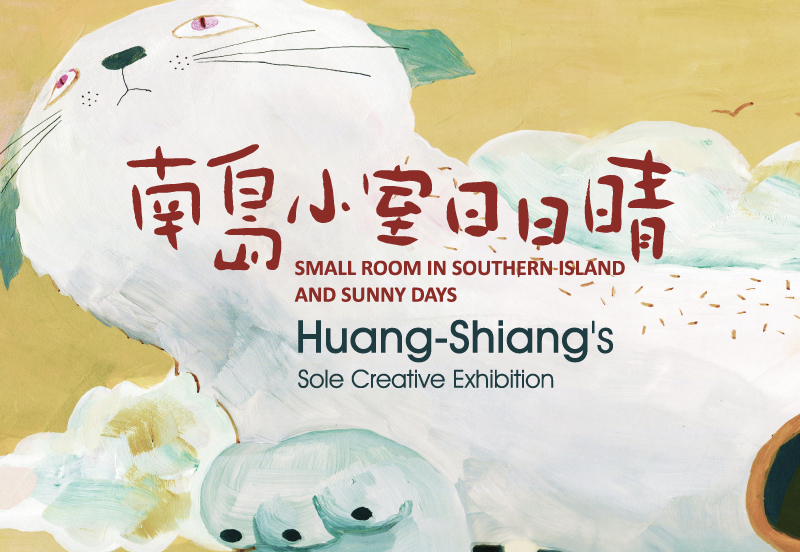 Shiang Huang creation is a manifestation of illustration in a much livelier form.The art style is filled with fun. Join Now to Enjoy Member-Only Benefits! Copyright © Ever Rich. All rights reserved.